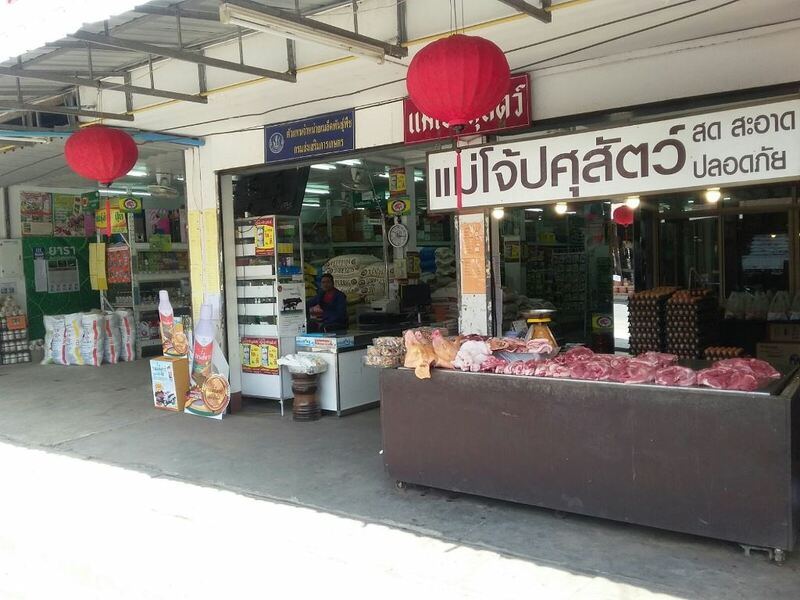 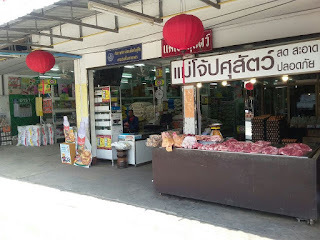 Tonight we are departing from Kanthararom to Bangkok by train. 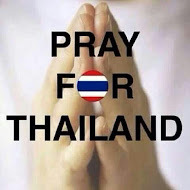 Flying out from Bangkok on Sunday 28 February. 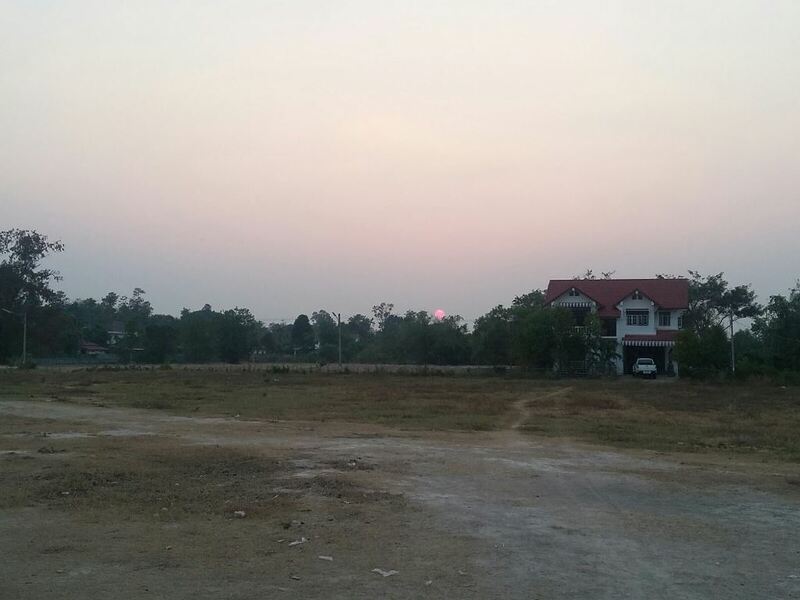 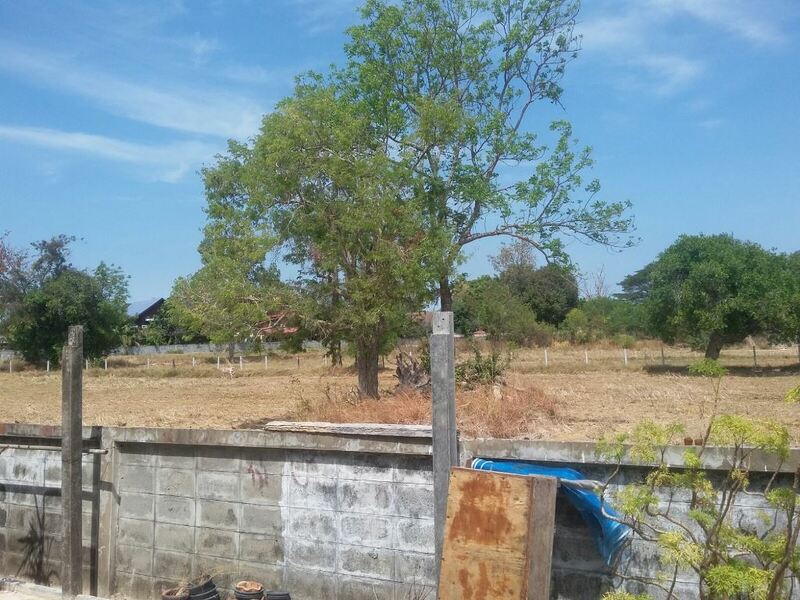 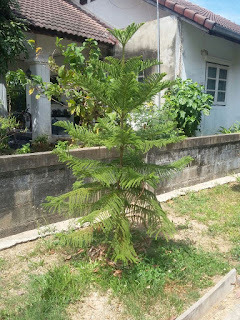 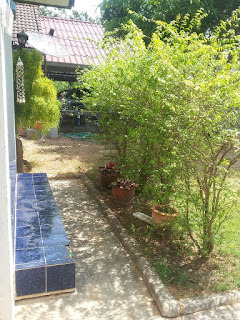 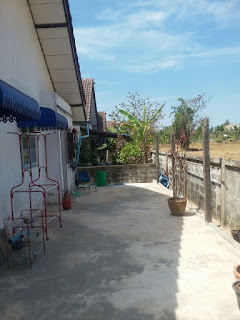 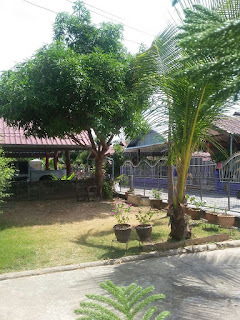 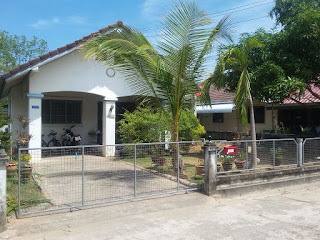 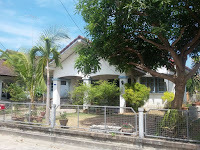 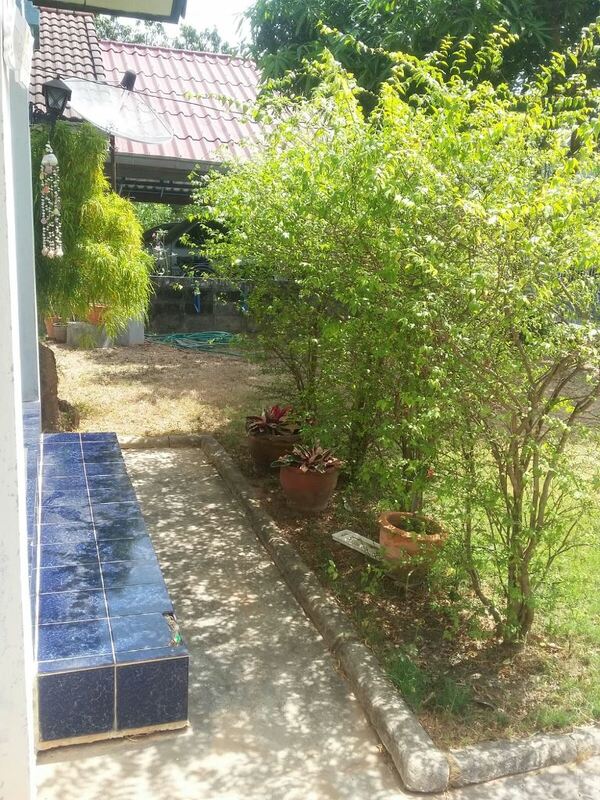 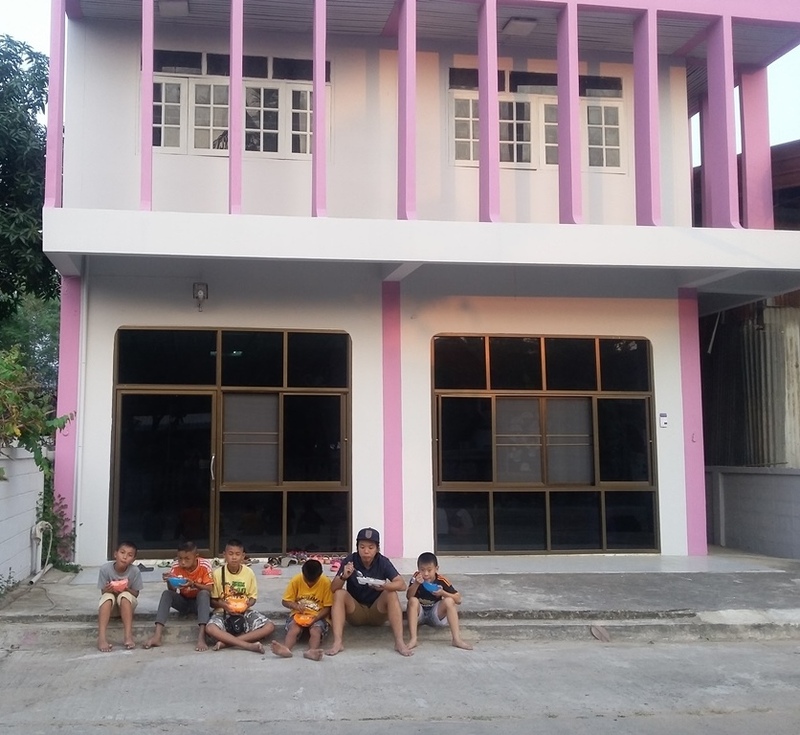 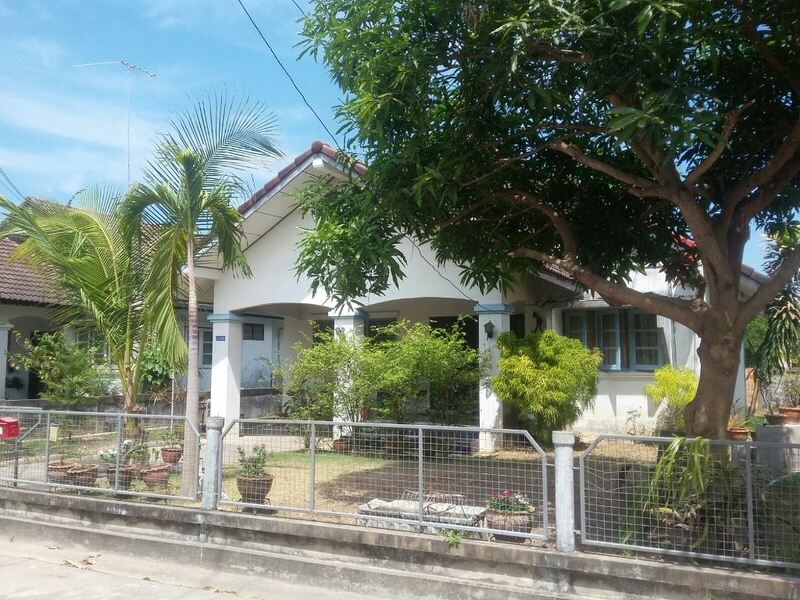 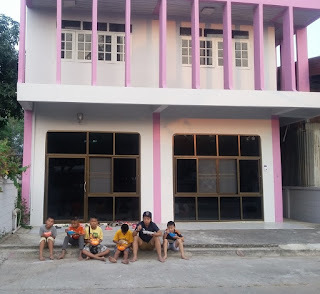 We are looking forward to our 2 months visit to family, friends and supporters, but we will surely be missing our house and the community were we serve. 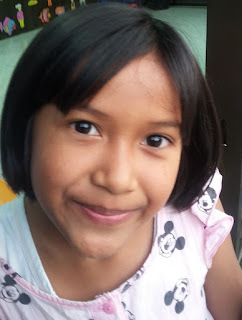 Our next newsletter will only be due beginning May. 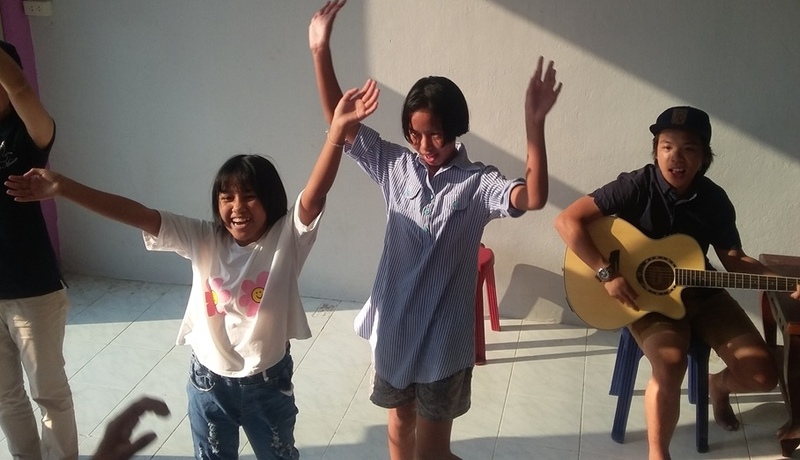 In the meantime you can follow Frontida on our Facebook Page (Frontida Outreach ) or here on our blog. Please keep us in your prayers for save traveling. 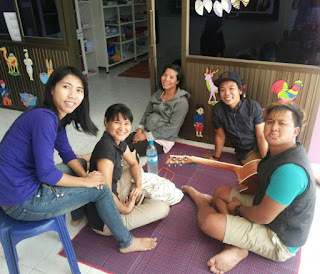 Caring, sharing, loving....... living our passion with joyful hearts. 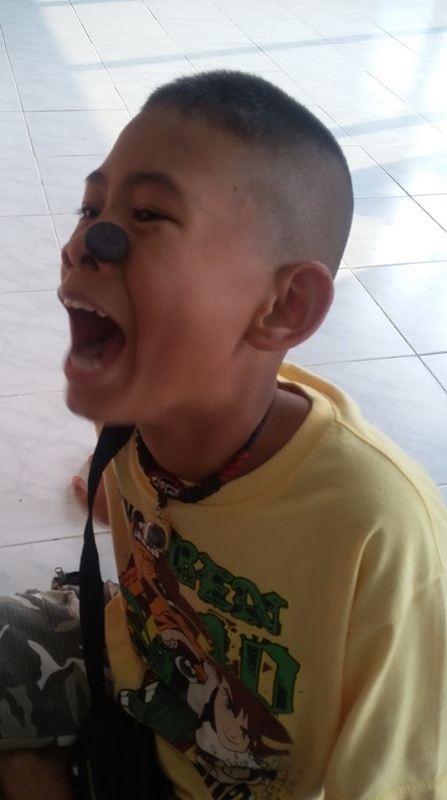 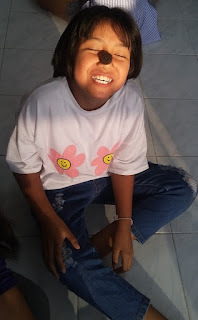 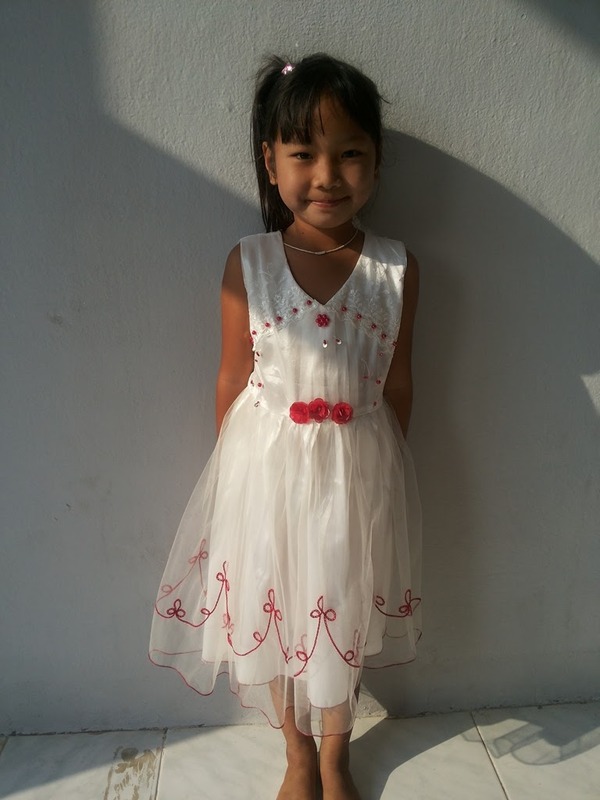 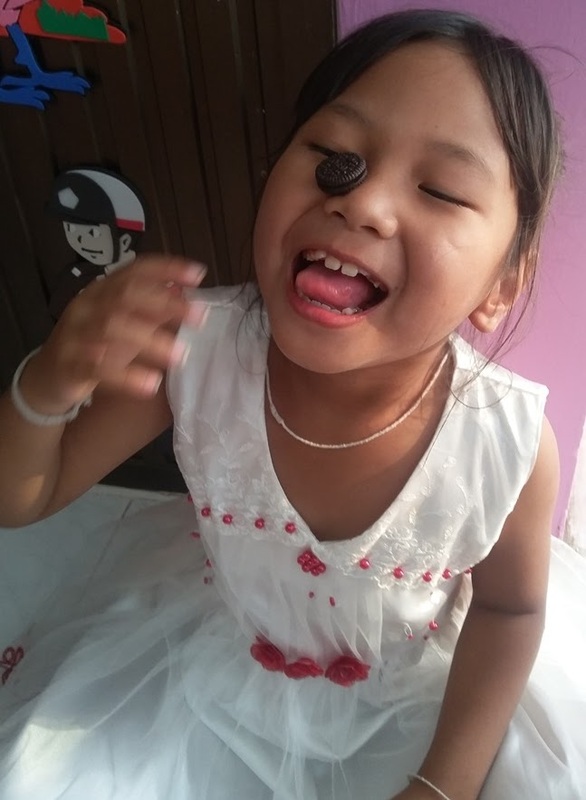 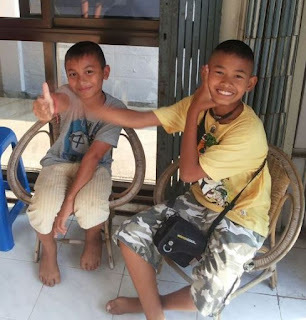 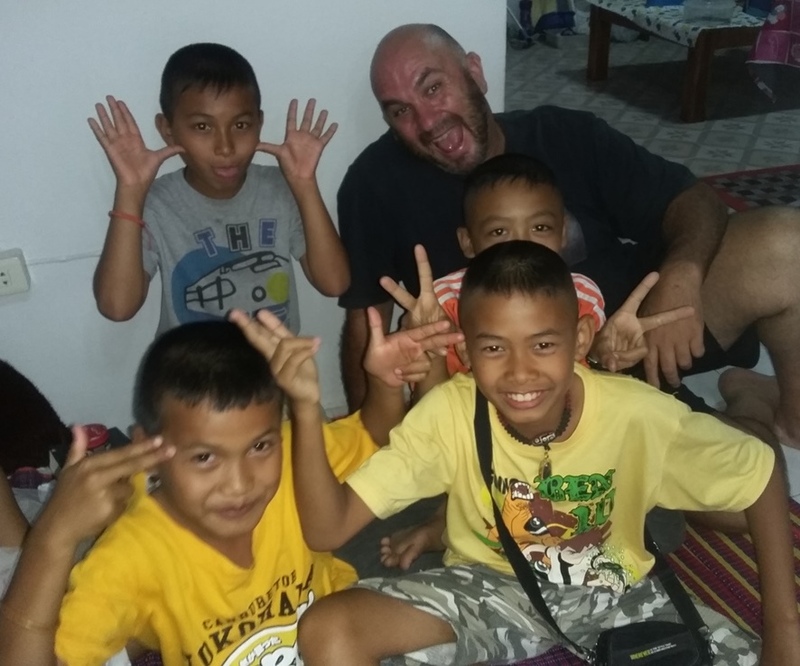 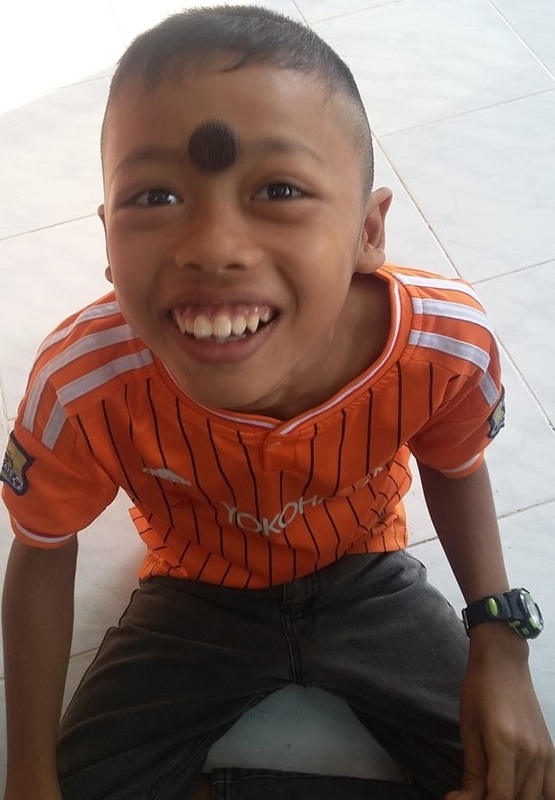 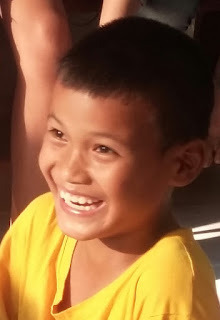 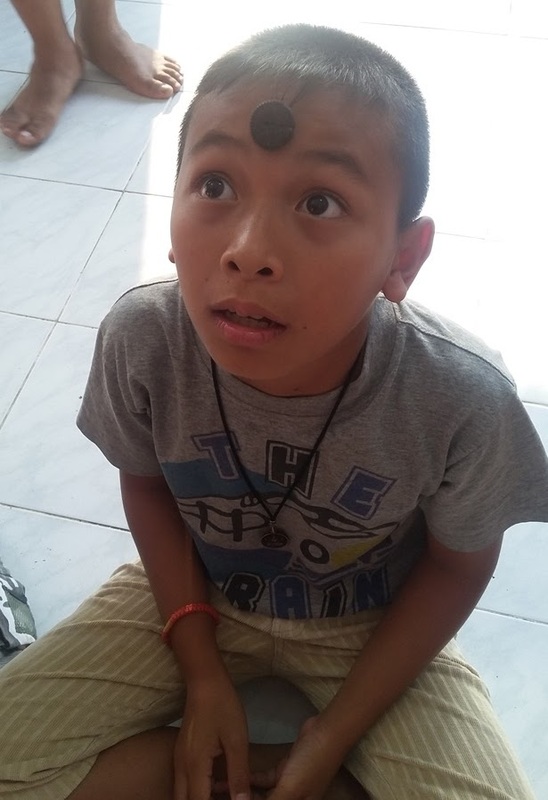 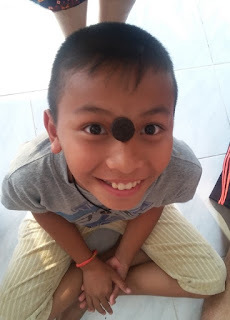 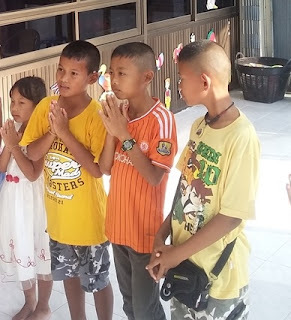 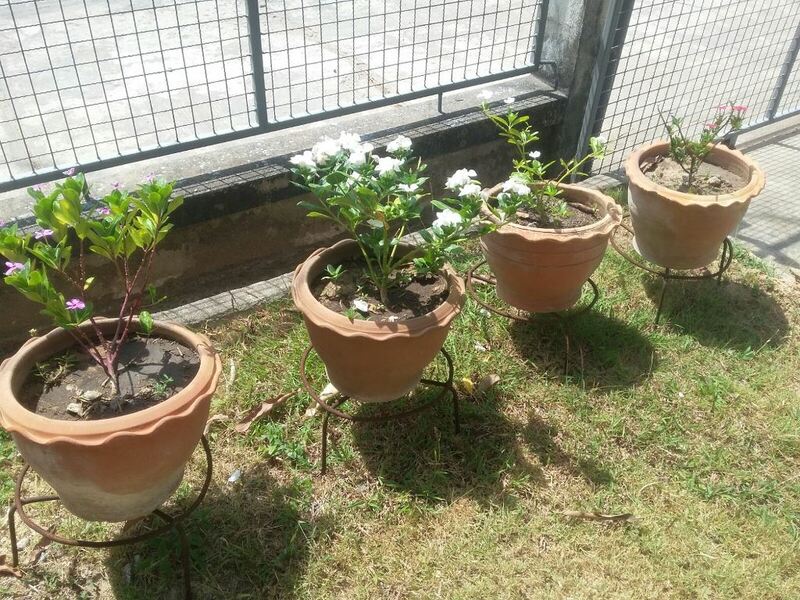 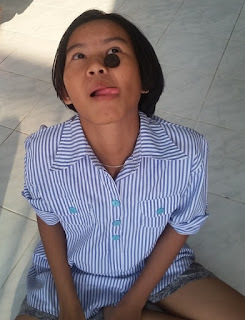 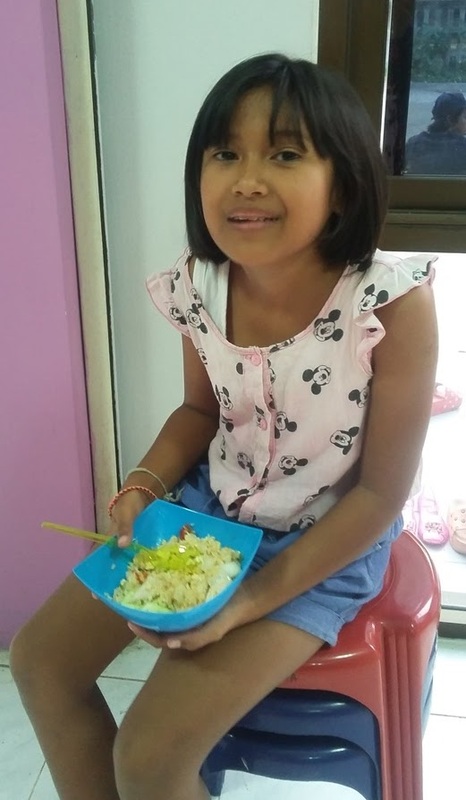 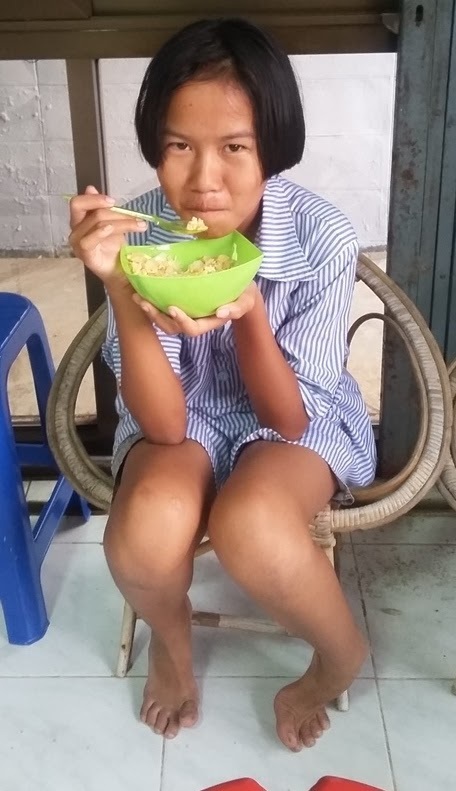 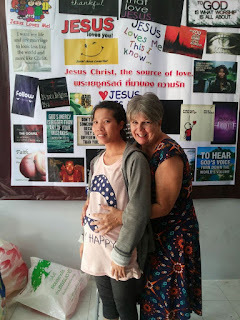 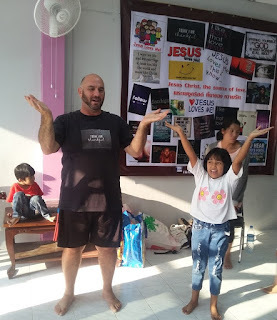 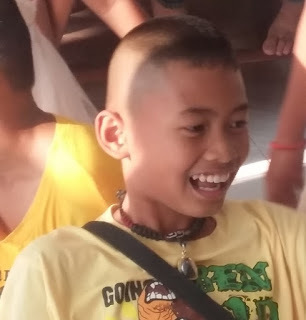 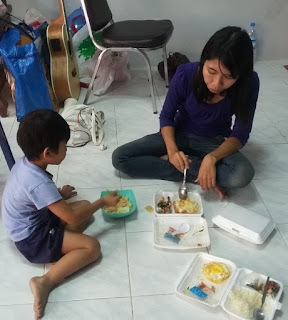 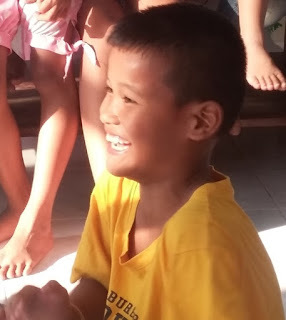 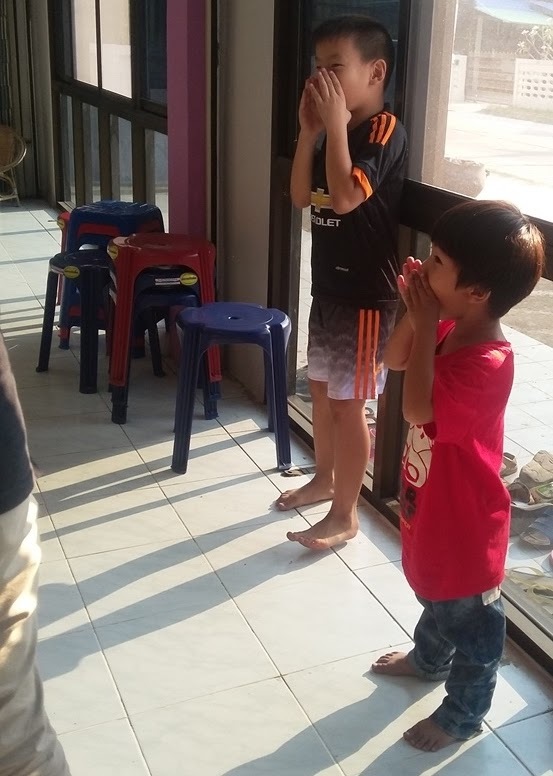 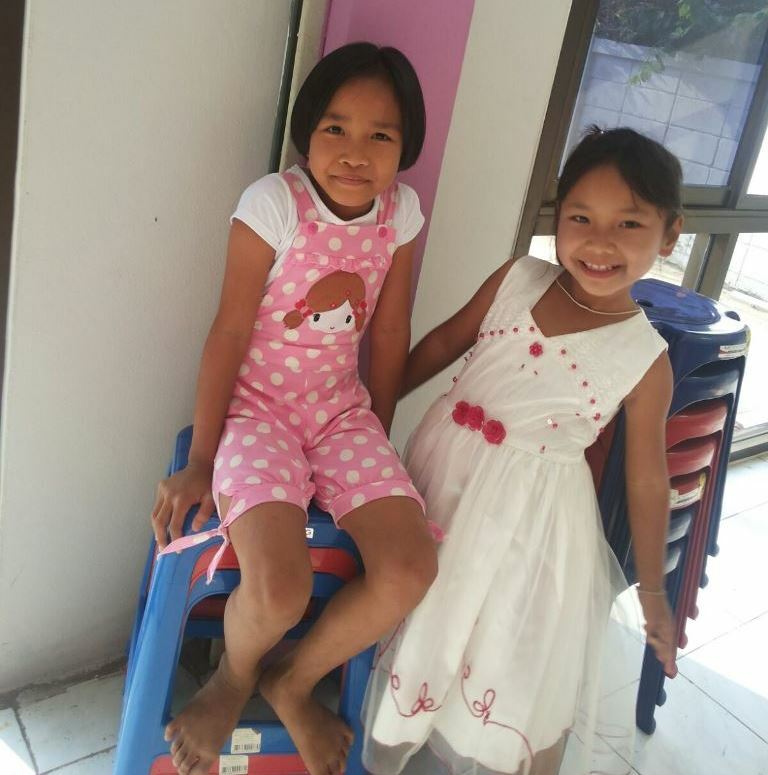 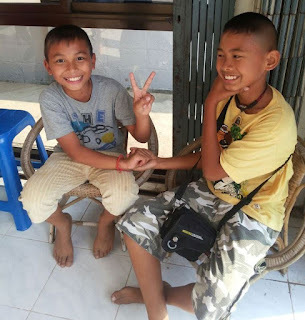 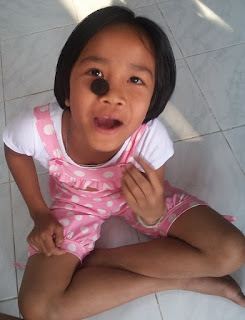 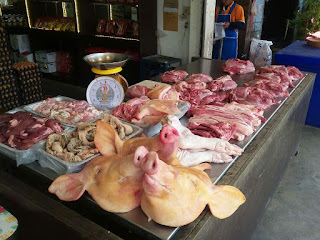 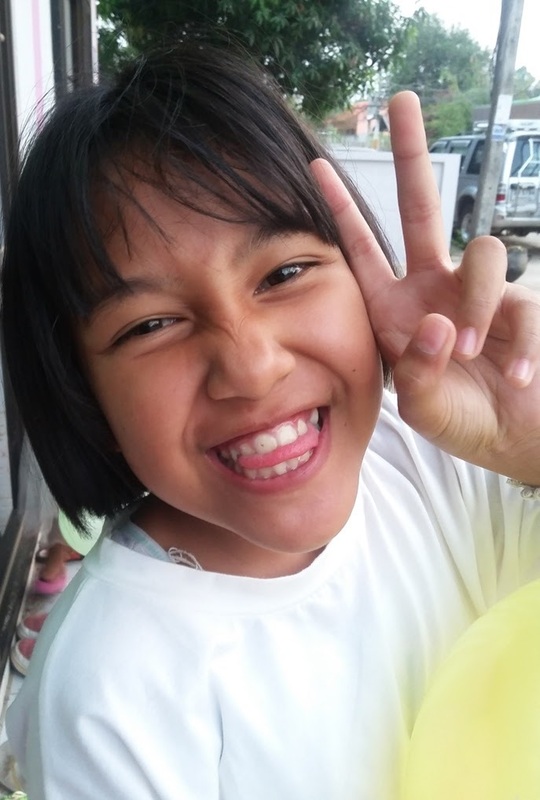 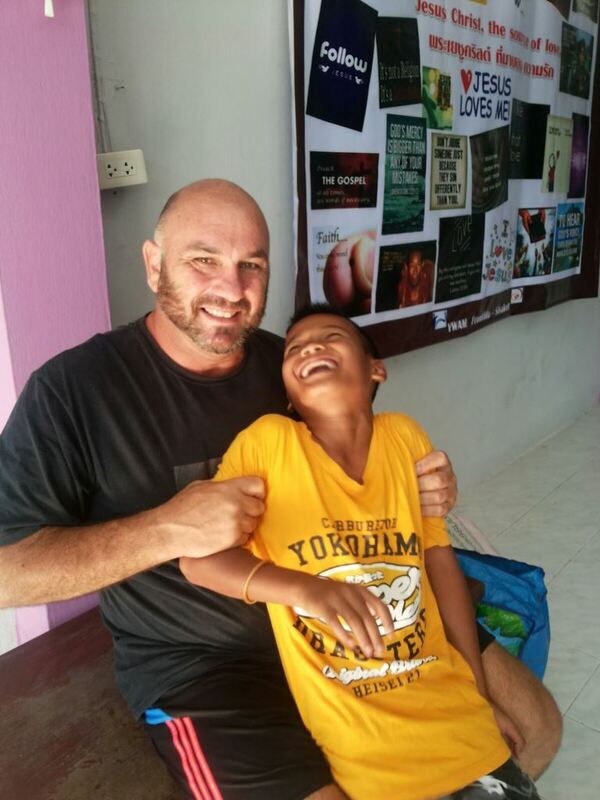 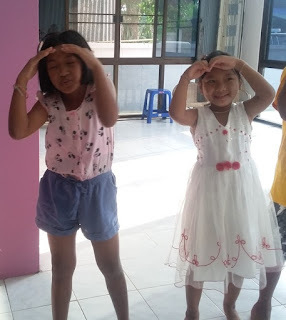 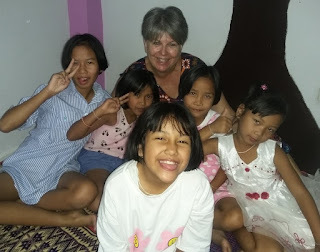 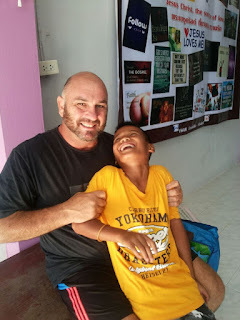 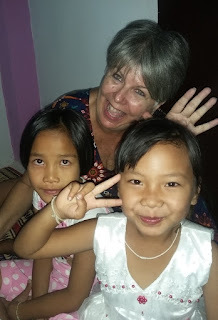 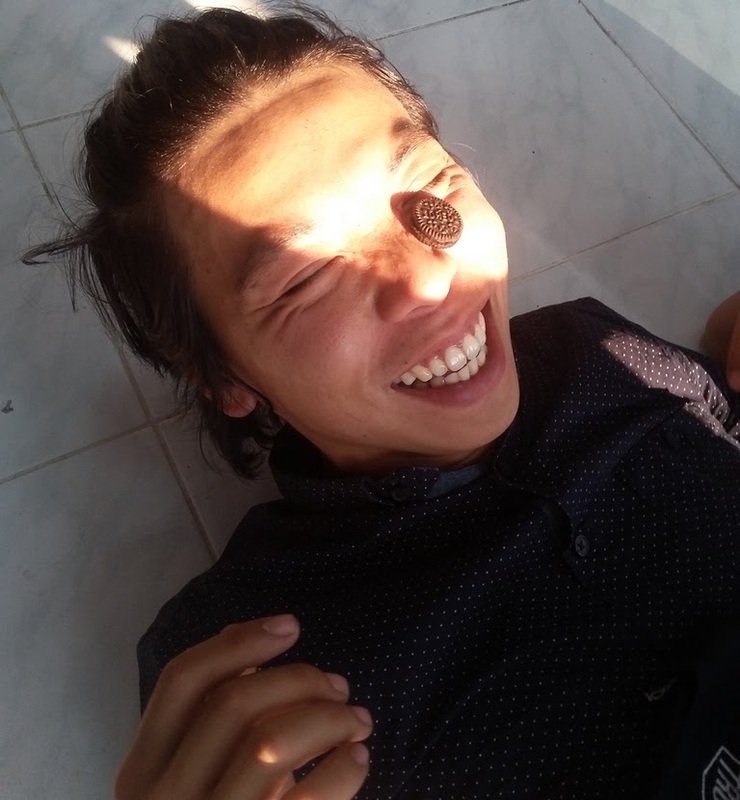 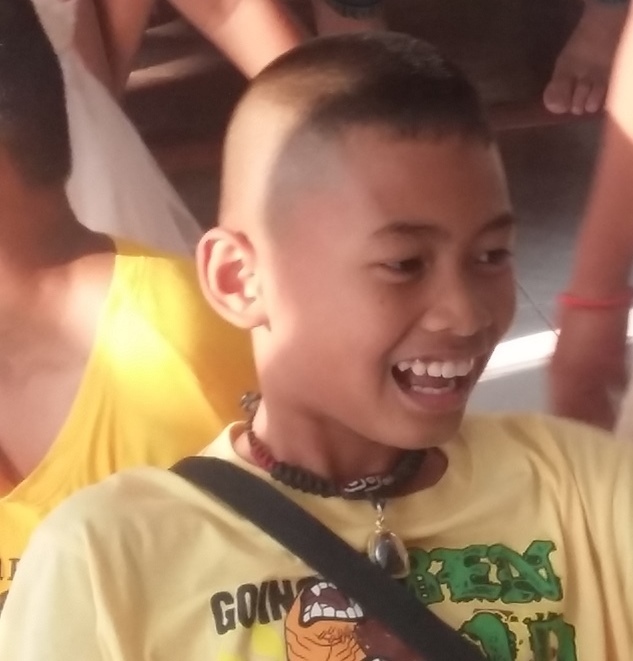 Our joy..... due to it being a long weekend here in Thailand 5 of our Frontida kids could not be with us today. 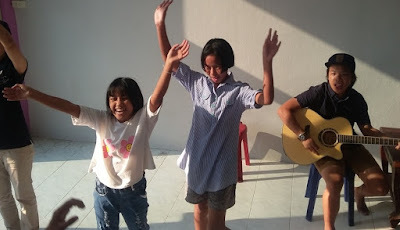 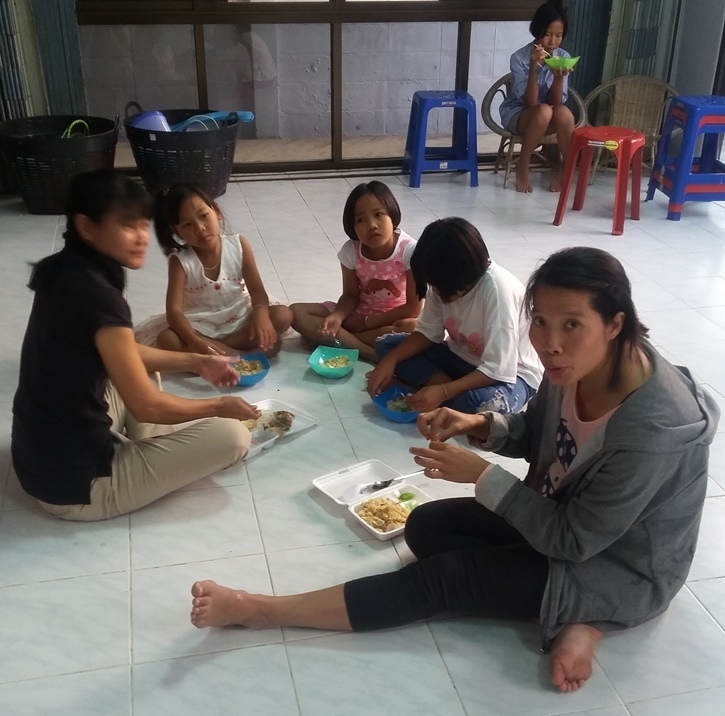 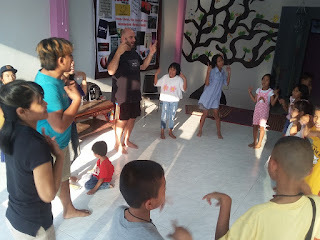 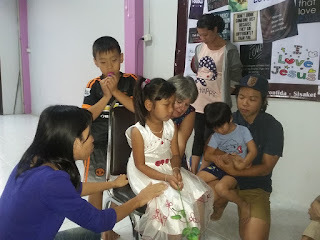 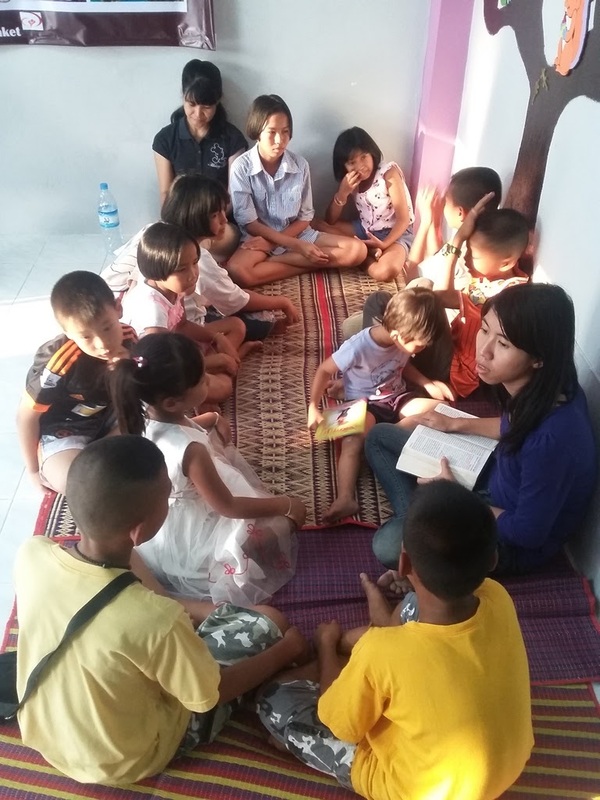 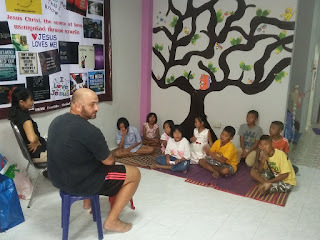 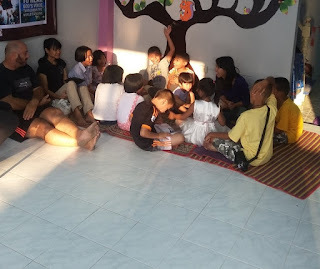 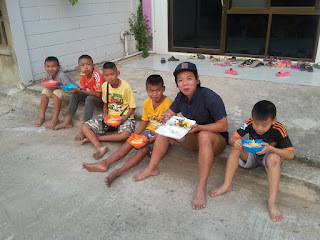 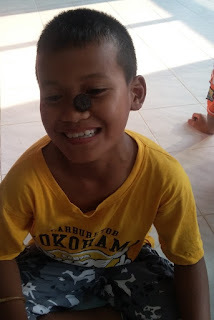 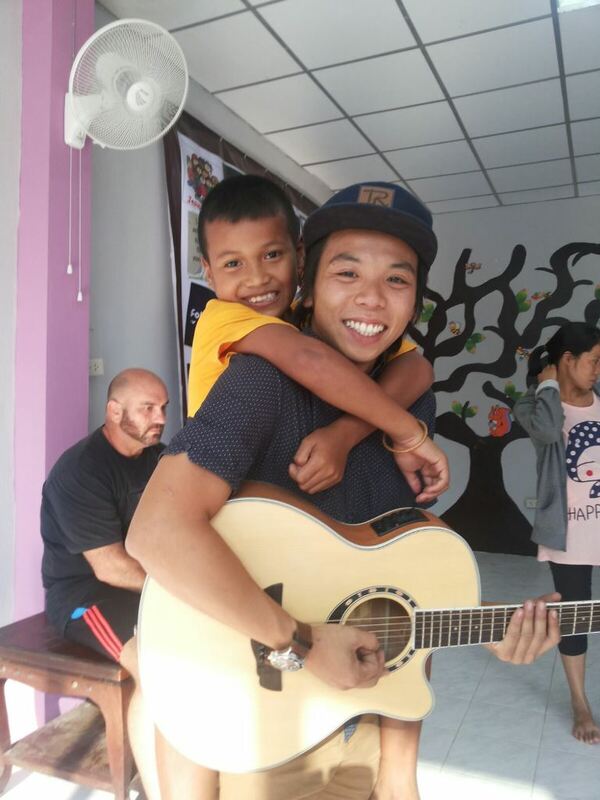 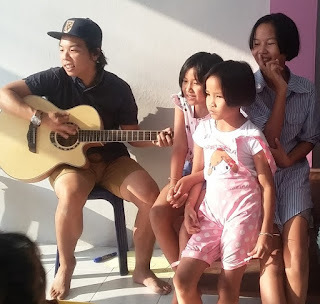 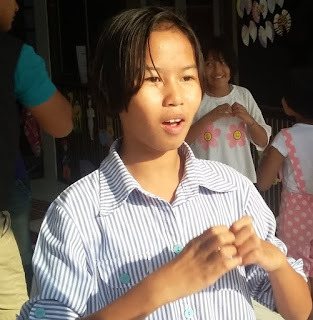 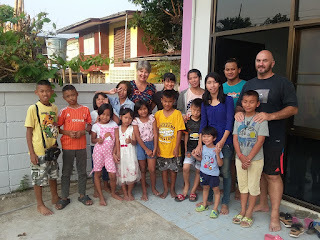 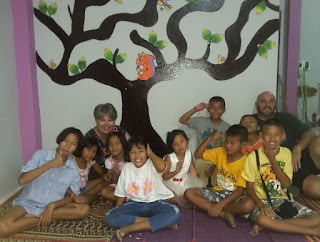 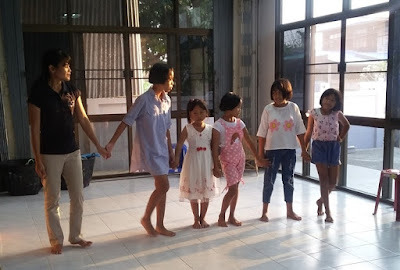 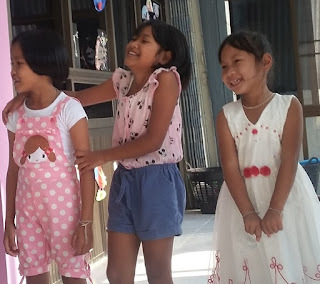 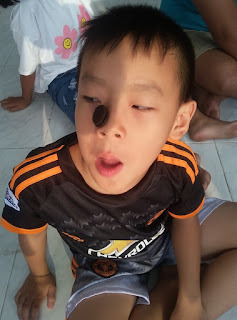 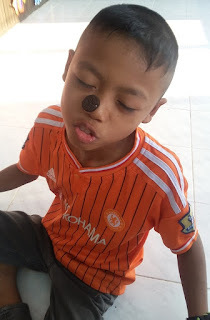 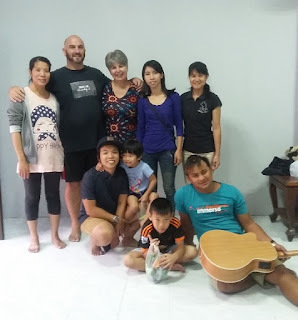 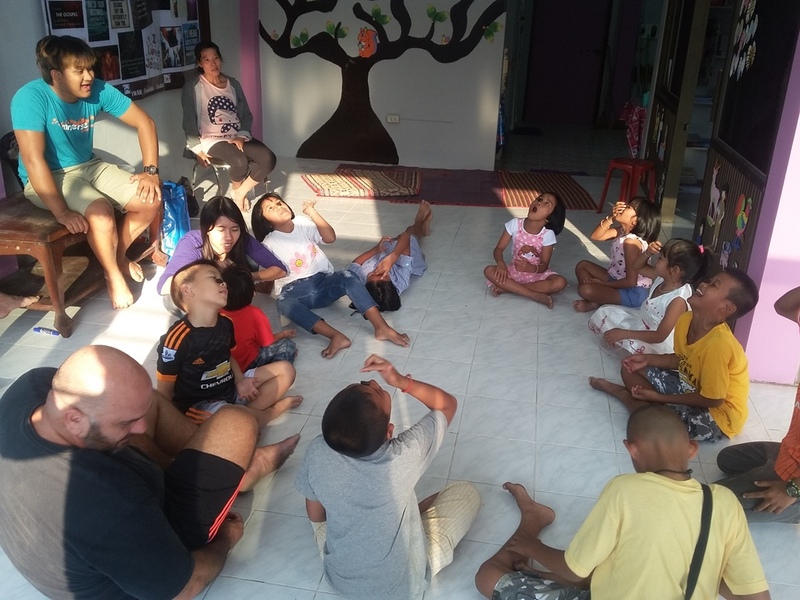 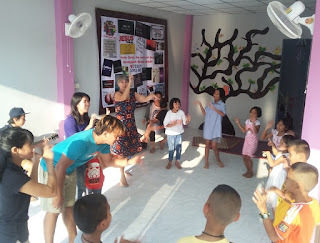 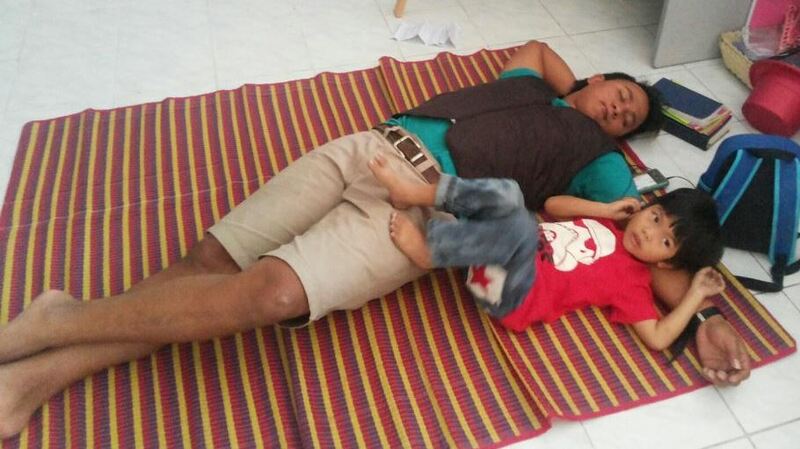 Together with YWAM Ubon we had a wonderful time of joy, fun and laughter with the Frontida Kids this afternoon. 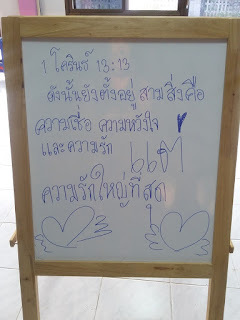 1 Corinthians 13:13 was the message given for today We will be flying to South Africa 28 February for a 2month visit.